The very best post-graduate programs from the United States and beyond will once again converge on New Haven, Connecticut for the National Prep Showcase next month. The event will tip off on Friday, November 17th and run through the day on Sunday, November 19th. All five NEPSAC AAA programs - Brewster Academy, Bridgton Academy, New Hampton School, Northfield Mount Hermon School, and St. Thomas More School - will be in action along with four AA programs in Vermont Academy, South Kent School, Tilton School, and MacDuffie School. Independant or Power Five programs Woodstock Academy, Putnam Science Academy, and Notre Dame Prep will also be a part of the field. ....Stay tuned to the New England Recruiting Report throughout the three day event to keep up with all the action or follow the discussion on Twitter at @NERRhoops or with the hashtag #NPS. The National Prep Showcase continued to attract unparalleled media attention with every major national recruiting network in attendance along with numerous others. 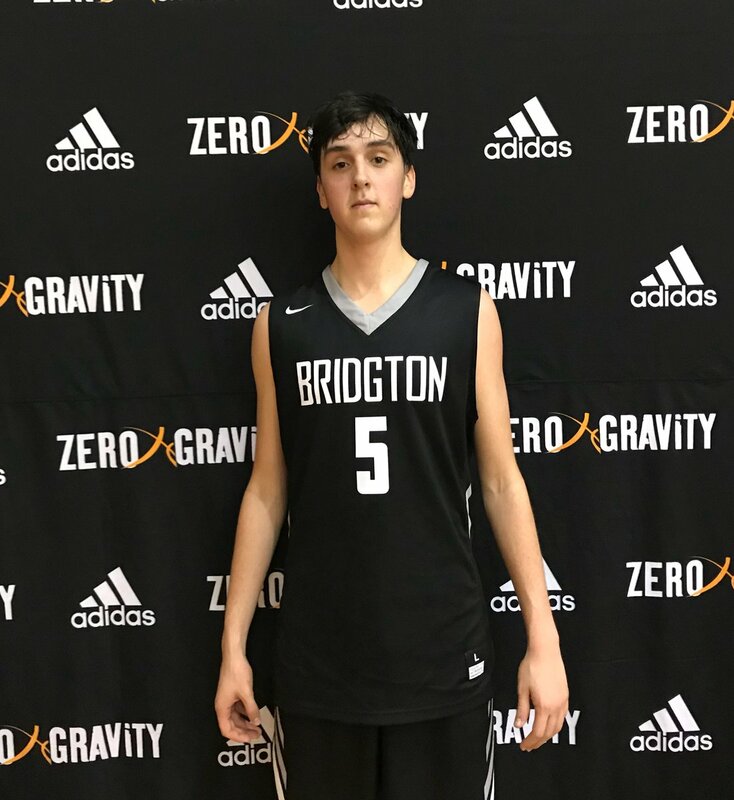 he annual Zero Gravity Prep Classic tips off on Friday with over 40 teams playing nearly 50 games throughout the 3 day event at St. Andrew's in Barrington, Rhode Island. A wide-range of New England's top programs and prospects will be in attendance while visiting teams from outside the region will include the likes of IMG Academy, Spire Institute, Our Savior Luthern, Knox School, and a host of Canadian programs including Athlete's Institute, London Basketball Academy, Ridley College, Rise Prep, and Southwest Basketball Academy. NERR will provide coverage throughout the weekend on both our social media platforms as well as with daily recaps. The Zero Gravity Prep Classic tipped off Friday night with local fans, evaluators, and college coaches all in attendance to see the first 10 of 40 games scheduled to be played at St. Andrew's School throughout the weekend. Spire Academy 97, IMG HS II 63 - Spire Academy played a fast-paced offensive game, pushing the tempo in transition to pull ahead early on. Spire was led by ZG Player of the Game Fabian Rial and also received a great effort from Jalen Pickett (16 points). IMG High School received 10 points apiece from Robert Potter Jaden Feaste.